Come a join us in our warm and friendly atmosphere which has been recently refurbished. 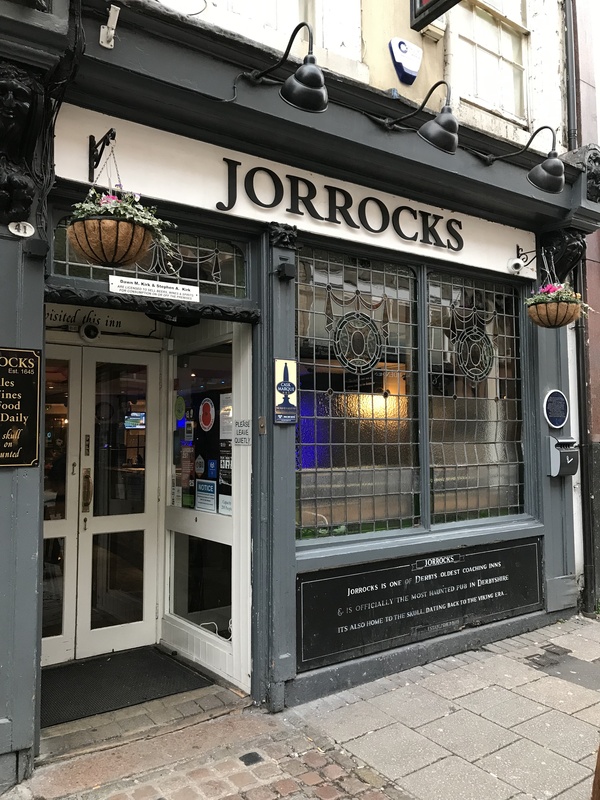 Jorrocks have evening entertainment and display the skull as seen on “Most Haunted”! There is an outside smoking area to the rear of the pub.